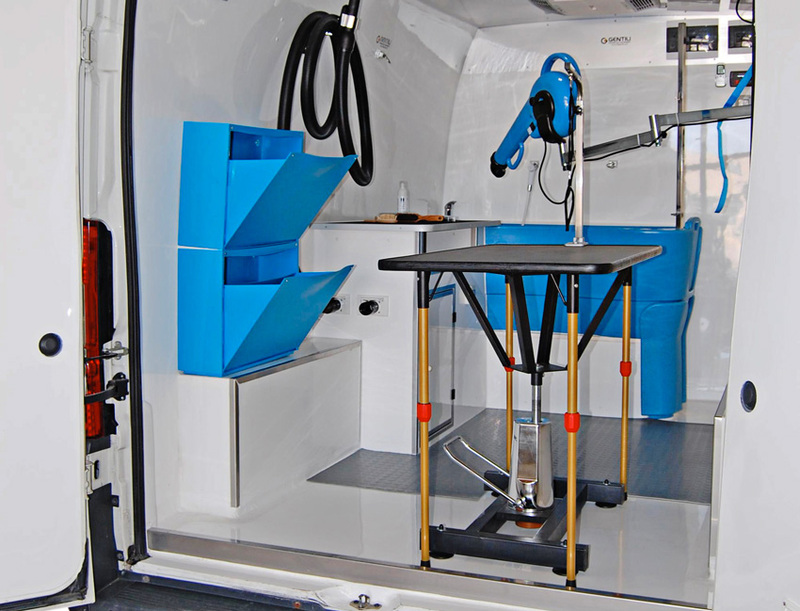 Gentili’s special racking systems : we have been customising vehicles and vans for over twenty years. 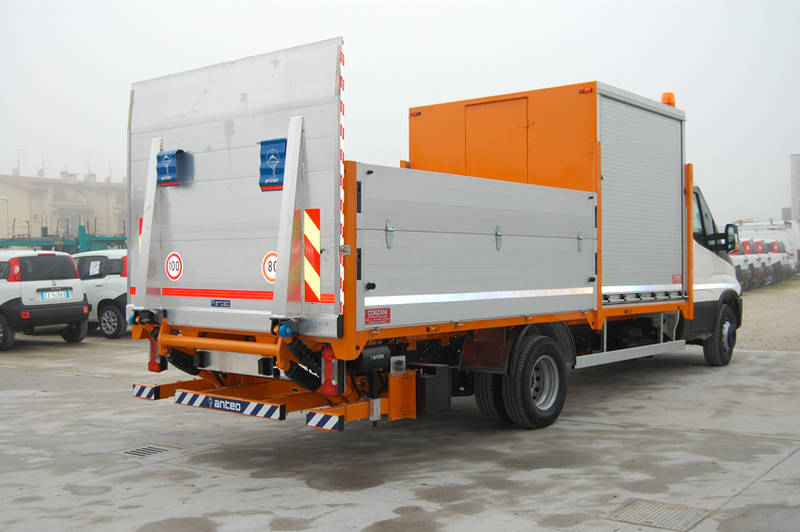 Gentili Technology Equipment has a flexible approach and can customise racking solutions for special uses: emergency and roadside assistance vehicles, traffic control vehicles, mobile offices, vehicle insulation for transport of food and drugs, etc. 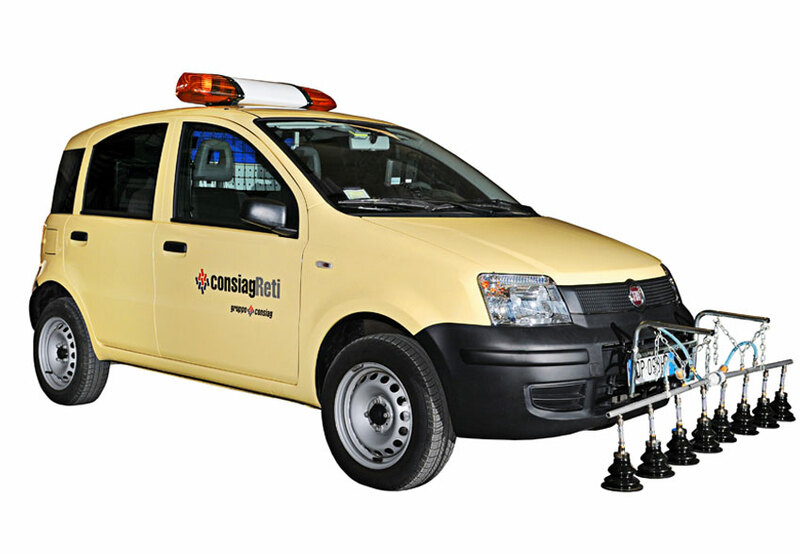 Gentili’s engineers and technicians boast a deep know-how and can provide custom-made racking solutions to meet your needs and for any activity. 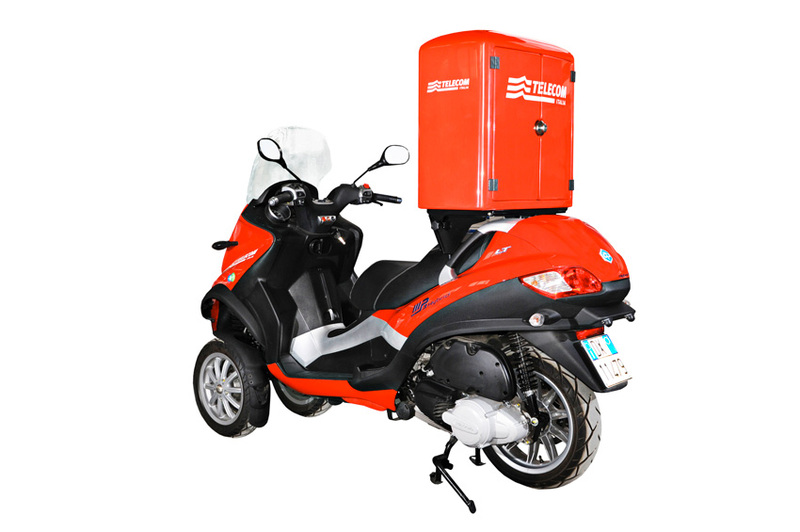 Numberless needs and problems have been solved with the greatest effectiveness. 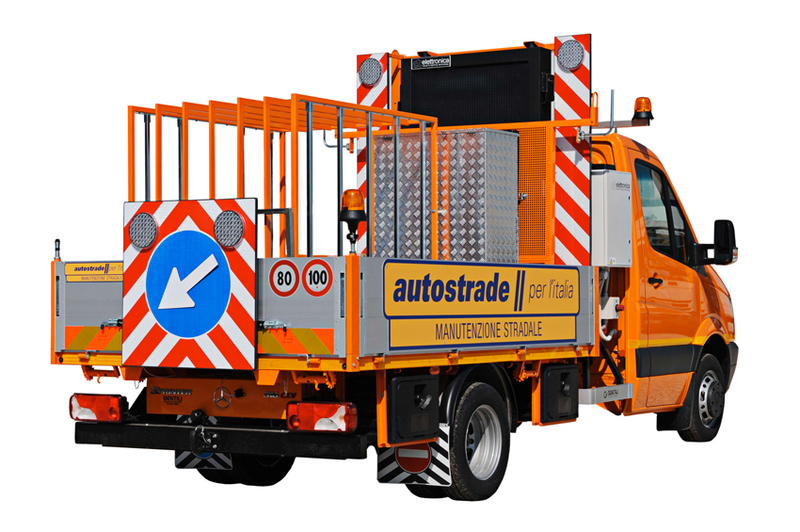 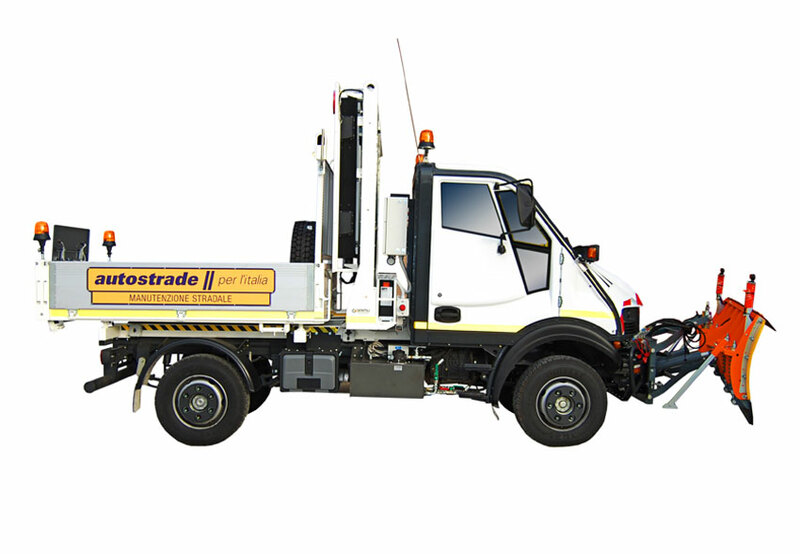 The vehicles realised for Autostrade – the Italian highways construction and management company – combine engineering and innovation. 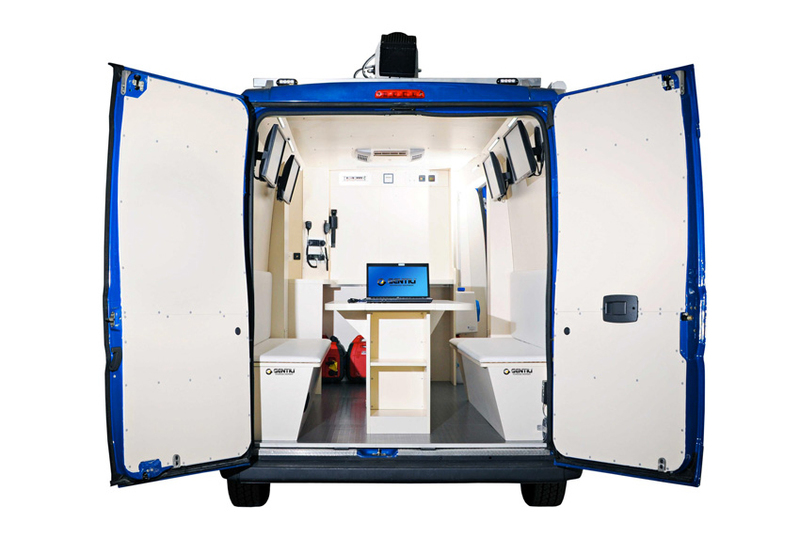 To let you work in any condition, Gentili creates mobile offices inside commercial vehicles providing specific solutions that ensure safety in accordance with the regulations in force. 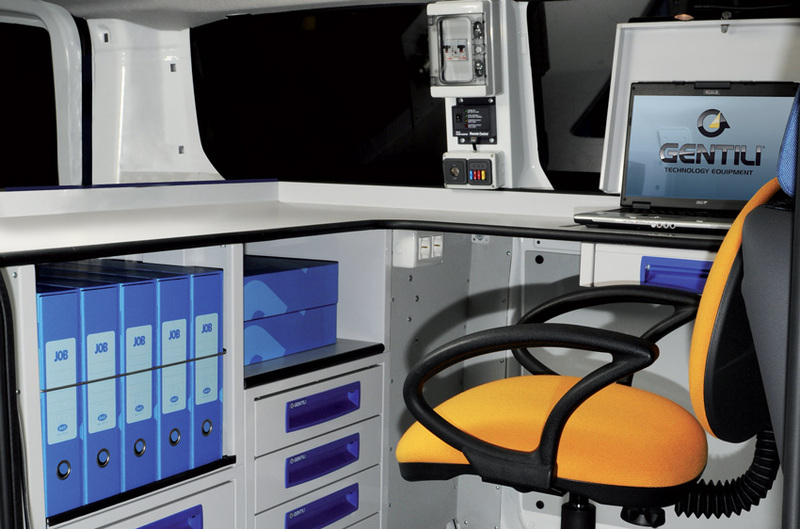 We design customised solutions for public administrations or big companies, in collaboration with their technical departments. 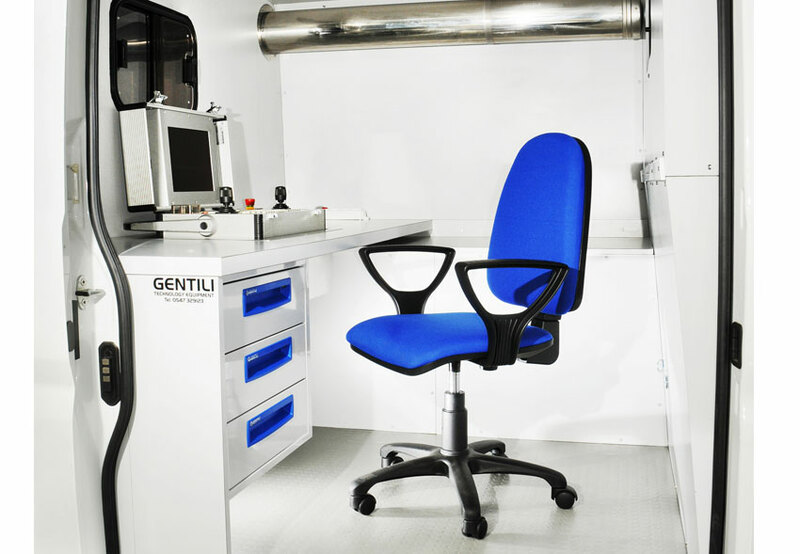 Feel free to contact Gentili Technology Equipment for any special needs or projects. 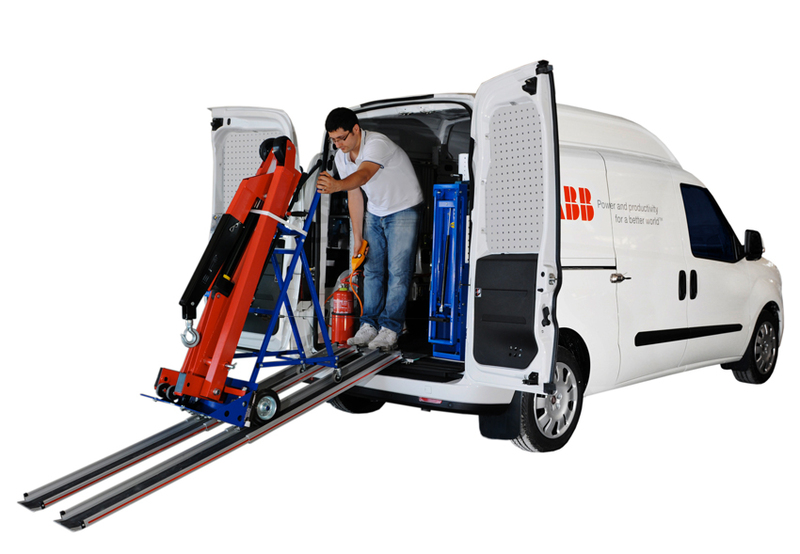 Our technicians and qualified personnel will design solutions that best suit your requirements.